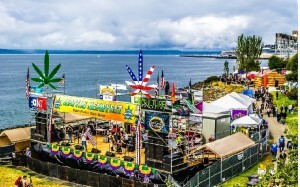 Build Hempfest then tear her back down again! 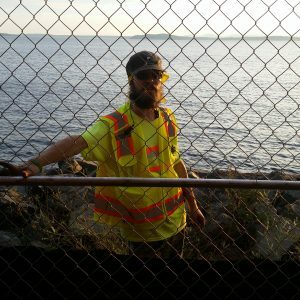 Construction of stages, canopies, fencing, typically begins on the Monday before the Hempfest event culminating in our three event days where the duties change to setting up entry chutes & our Friday night VIP Party fencing. 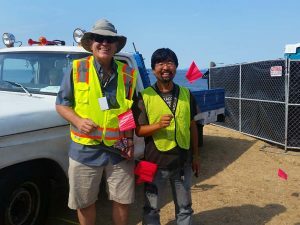 Construction team typically enjoys Hempfest or goes off for some other volunteer adventure during festival days but comes back on Monday after Hempfest to deconstruct stages, canopies, fencing, etc. 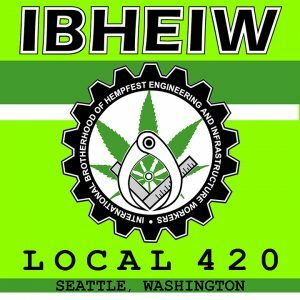 Comes with our Local 420 Volunteer Construction Team shirt. 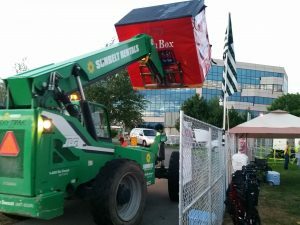 You can sign up for Construction, the Monday – Thursday before Hempfest HERE. 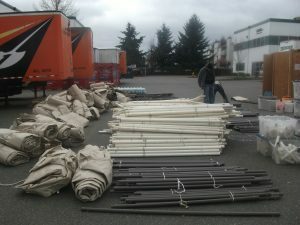 Deconstruction, which begins the Monday after Hempfest and runs until Wednesday can be signed up for HERE.